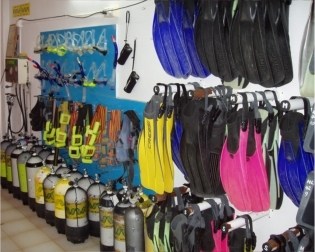 All the packages are shore dives and include transport and guide to accompany divers under water. Each package is per person and is not transferable. Night dives and Boat dives are an additional 10 € per dive/per person. 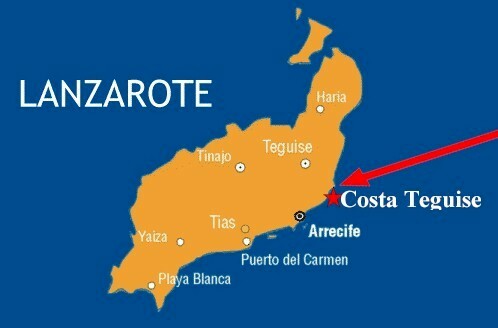 NB : The additional boat hire charges have to be paid in Lanzarote. Note: The above equipment is only available for hire by qualified divers. It is a safety recommendation that anyone who has not dived for 1 year or more should undertake an instruction dive before commencing a dive package. We offer a discount for dive groups of 7 where the 8th diver can dive for free, or 10% off per dive pack per person. Equipment hire is at the normal rate. Calipso Diving has been awarded the Tripadvisor Certificate of Excellence for positive customer feedback! Please visit the link above to see our reviews.